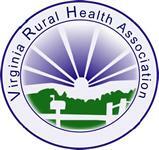 Our Mission, Vision, Values & Board of Directors – Eastern Shore Rural Health System, Inc.
Eastern Shore Rural Health System, Inc. is a Community Health Center committed to enhancing the quality of life for the people on the Eastern Shore. We seek to serve the needs of the rural community by providing accessible, comprehensive and affordable medical, dental and health services in a caring, professional and safe environment. 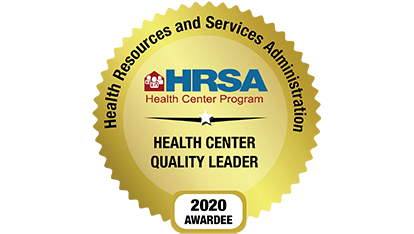 Eastern Shore Rural Health System, Inc. shall be the provider of choice for primary and preventive services offering comprehensive care of exceptional quality for all people on the Eastern Shore. Our work is characterized by quality, integrity, teamwork and communication. Our relationships with patients demonstrate respect, compassion and confidentiality. We strive for the empowerment of patients and colleagues as our partners in improving the quality of our community, our health and our lives.